If you’re in the middle of making up a batch of cookies or a cake, adding the ingredients as you work from a recipe in your cookbook, you may find that you are lacking something and need to make a substitution. If that something you are missing is brown sugar, there aren’t really a lot of options for substitution, but the method below works reasonably well. Determine how many ounces of brown sugar you need by looking at the recipe. One cup of brown sugar equals 8 oz. by weight. Pour 1 oz. 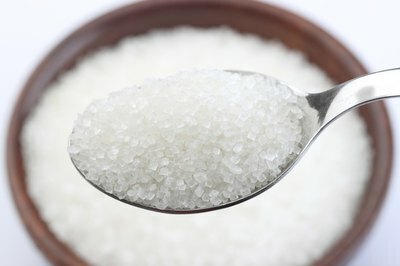 of table sugar and 1 tbsp. 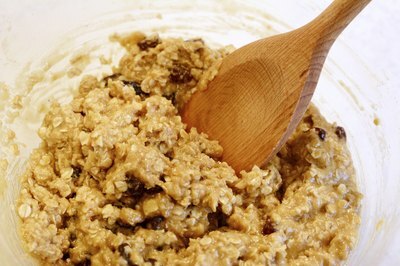 of molasses into a bowl for each ounce of brown sugar the recipe calls for, and mix thoroughly. Add this mixture to the other ingredients at the point where the recipe calls for brown sugar.